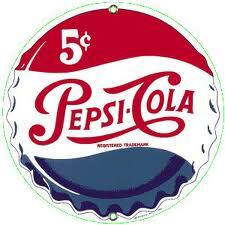 The heirs of Richard John Ritchie, the man credited with developing the current formula for Pepsi-Cola in 1931, have sued PepsiCo in U.S. District Court for the Southern District of New York seeking a declaratory judgment that they have the right to sell their father’s original papers, which describe the soda formula, without violation of trade secret or other laws. PepsiCo has asserted ownership of the papers and has threatened to interfere with the heirs’ ability to market and sell these materials, which have a pristine and highly-valued provenance. The civil case is Joan Ritchie Silleck, the estate of Richard James Ritchie, and Robert Ritchie v. PepsiCo Inc.